MOSCOW, May 12 (Itar-Tass) — A total of 10.375 million roubles from the budget have been spent to hold presidential elections in Russia, according to a report given by the Russian Central Election Commission on Saturday. According to the report, during the campaign, budget funds have been spared. 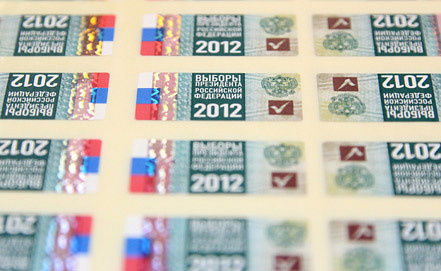 Initially, a total of 12.113 million roubles were expected to be spent for the presidential elections. The sum was planned for holding the second round of elections that did not took place, the report says. By approving the financial account, which will be submitted to both houses of the Federal Assembly, the Russian Central Election Commission completes the presidential campaign.